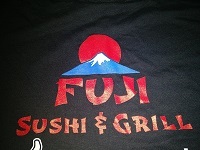 Fuji Sushi & Grill opened its doors January 2017 with a mission to deliver the highest quality Japanese cuisine, valued fairly and delivered with friendly service in a unique environment. 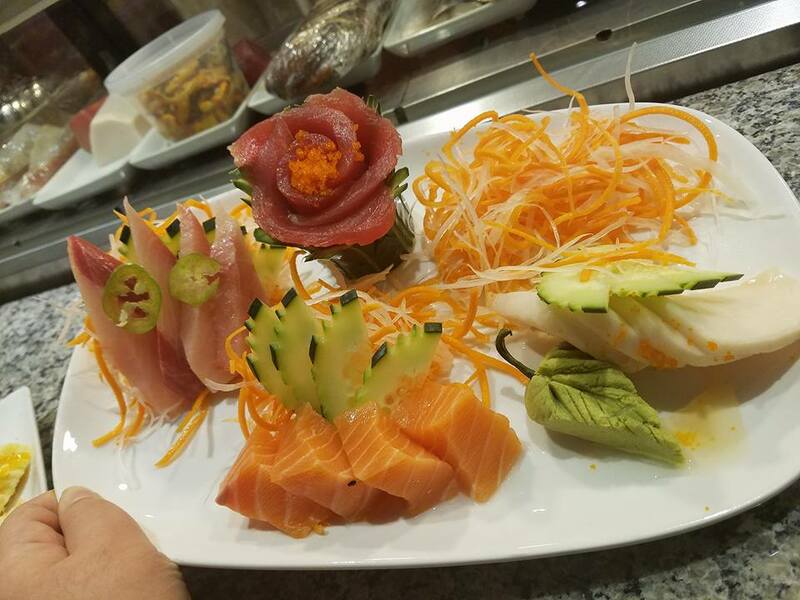 At Fuji you will find we take pride in preparing fresh, creating flavorful dishes with the finest ingredients and having a striking presentation. Always striving to have excellent service, casually yet modern ambiance, we take Fuji to an outstanding dining experience we hope you enjoy! 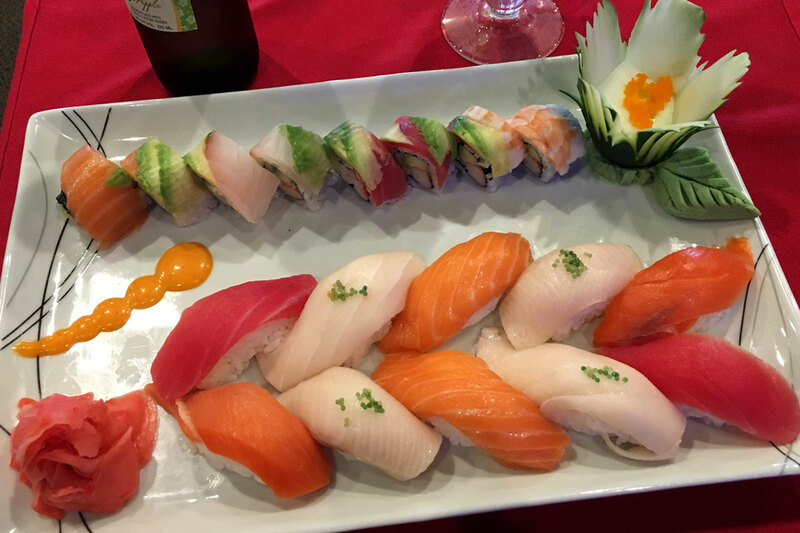 For sushi lovers, our large variety of the freshest and highest quality fish is sure to impress. 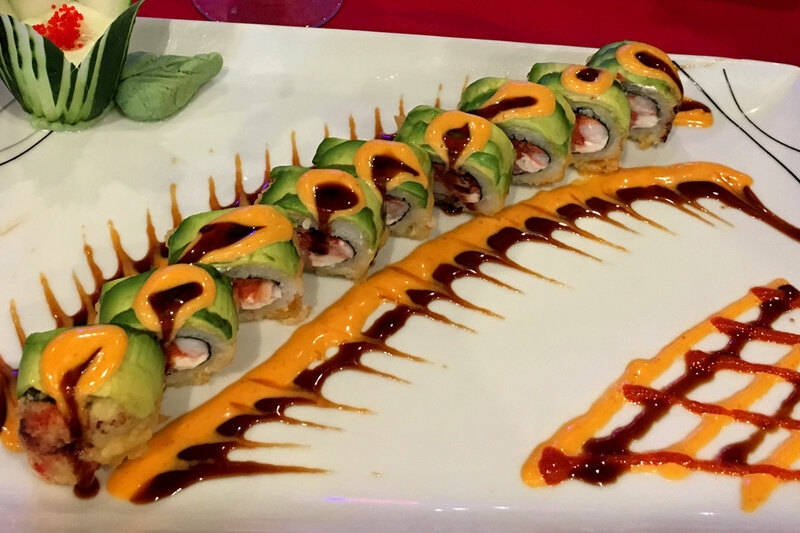 Not in the mood for sushi? No problem. Just let our full range of lunch and dinner entrees tempt your palette. 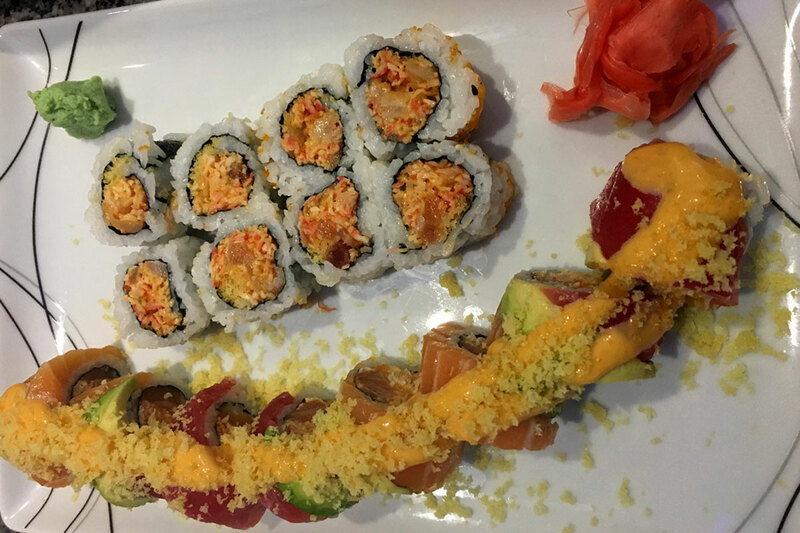 From favorites like tempura and teriyaki to traditional-style Japanese dishes, our diverse menu truly has something for everyone.